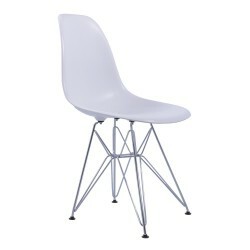 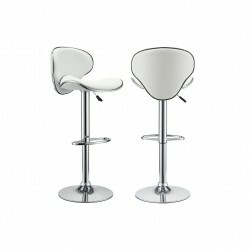 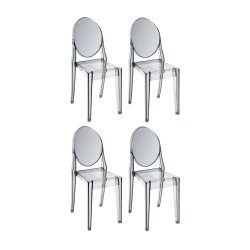 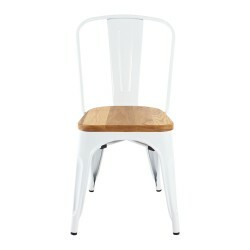 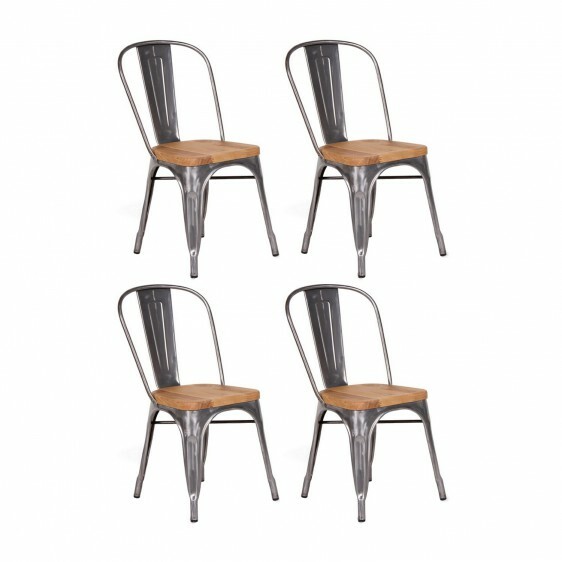 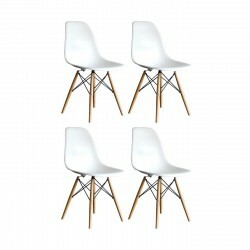 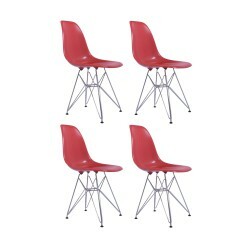 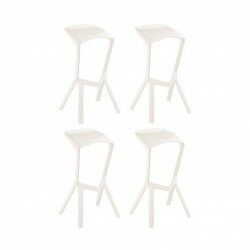 View Cart “Replica Xavier Pauchard Tolix Armchair – White (Set of 4)” has been added to your cart. 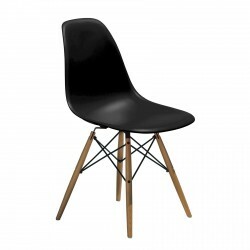 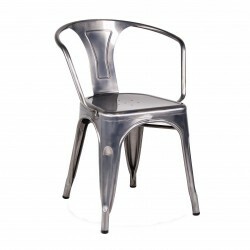 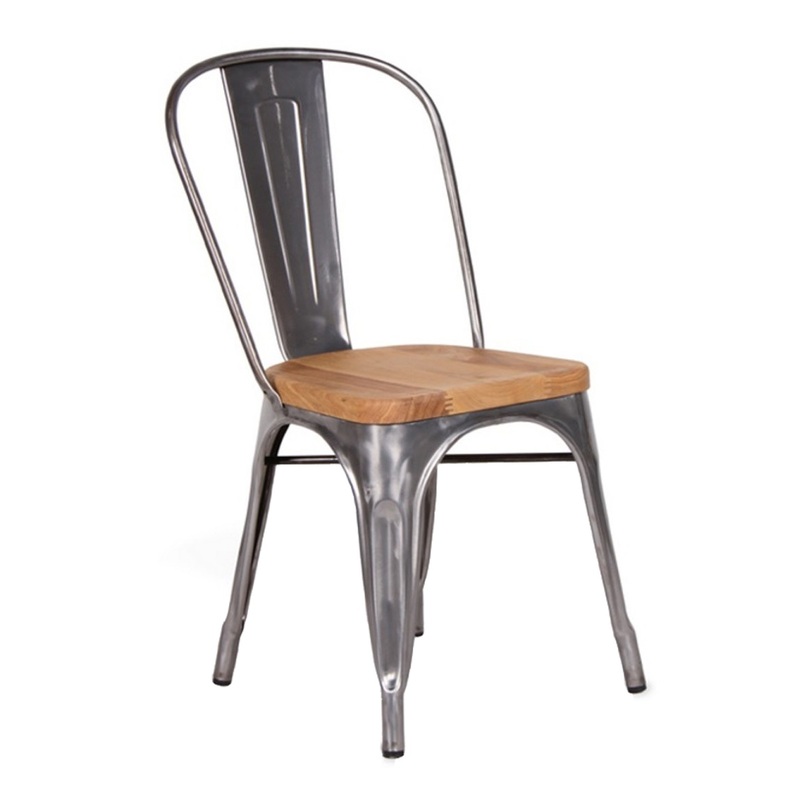 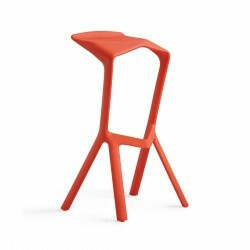 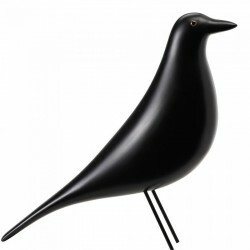 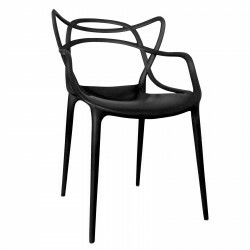 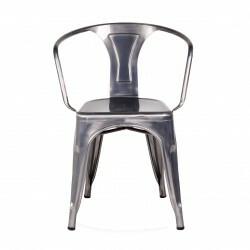 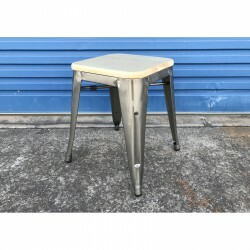 Place faithfully reproduction of this tolix chair is made from wooden seat and pressed sheet steel with a transparent powder coated finish, which allowed the chair show the original gunmetal color. 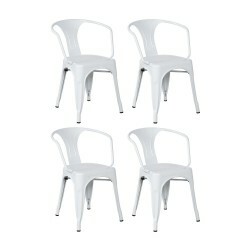 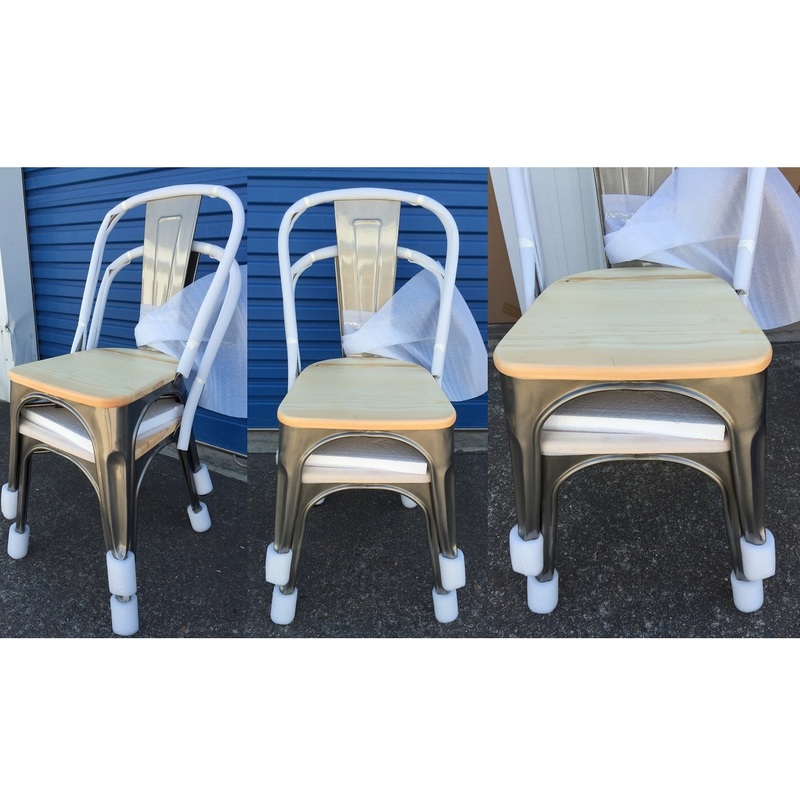 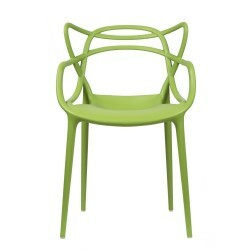 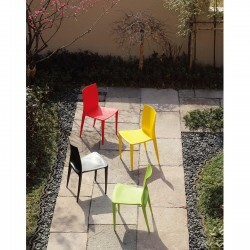 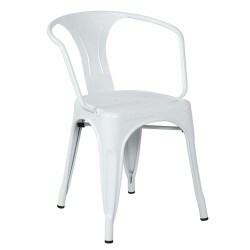 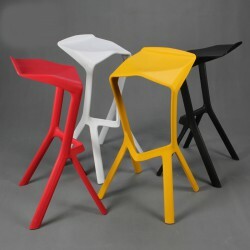 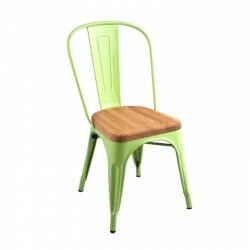 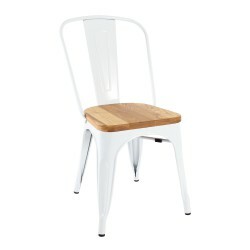 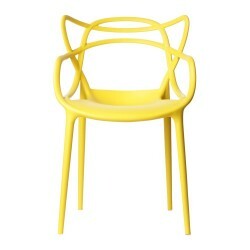 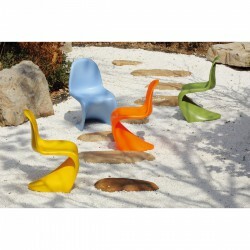 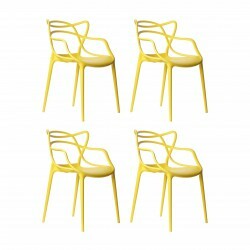 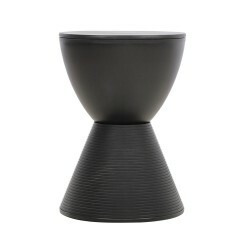 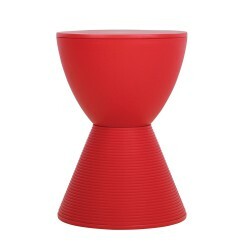 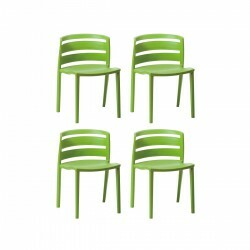 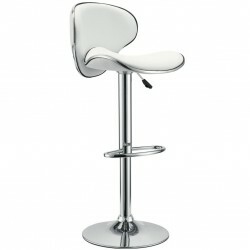 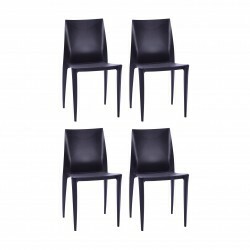 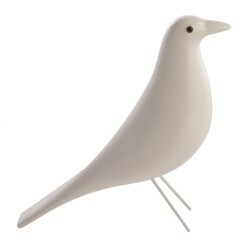 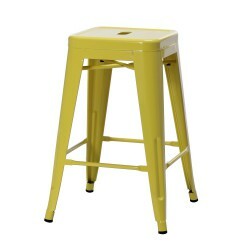 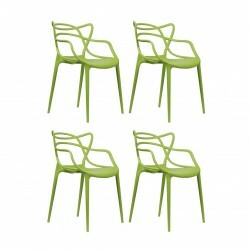 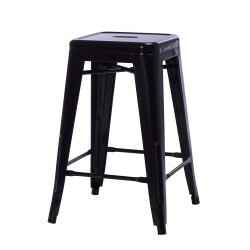 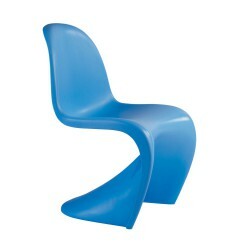 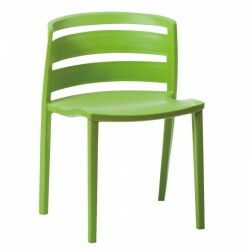 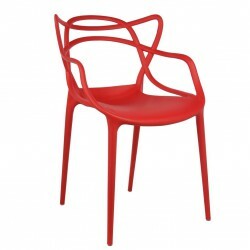 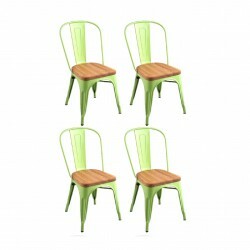 A thick glossy paint covering which makes the chair weatherproof and so suitable for use outdoors. 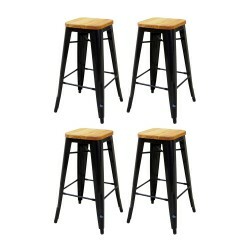 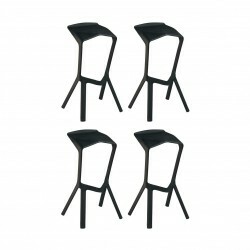 The rubber protection upon chairs' feet, and reduce the friction of chairs and underside, more prolong life service. 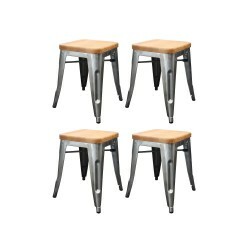 Tags: coffee chair, dining chair, outdoor chair, patio furniture, side chair, tolix chair, tolix chair wood seat, tolix gunmetal wooden, tolix sale, tolix wooden seat, wooden seat, Xavier.